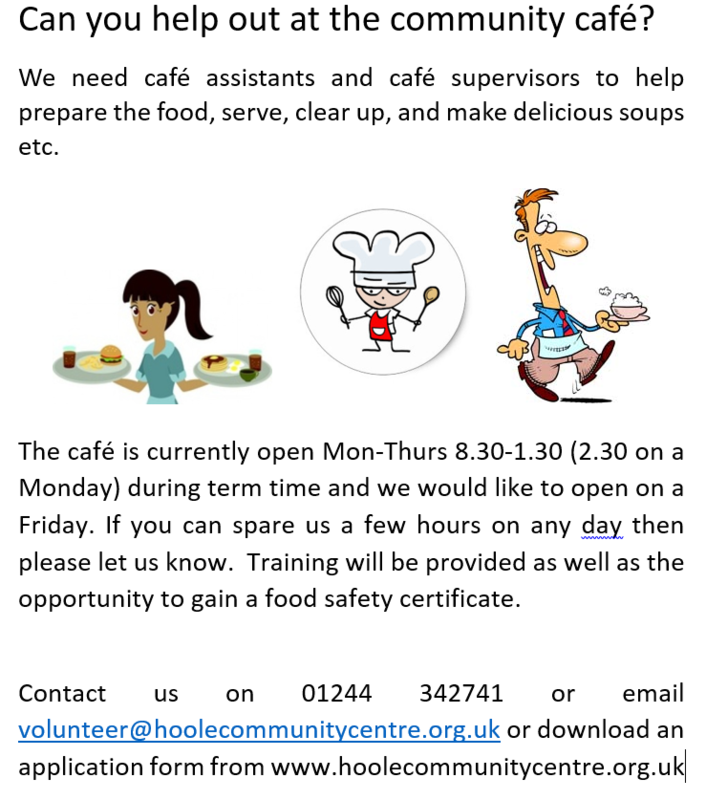 If you are interested in volunteering have a look at our Volunteer page or for more information drop us an email on volunteer@hoolecommunitycentre.org.uk or click on the documents at the bottom of that page to download the Volunteer application form and role descriptions or phone us on 01244 342741. Did you know that the library has moved? The library is now at the front of the building so please drop in and say hello. 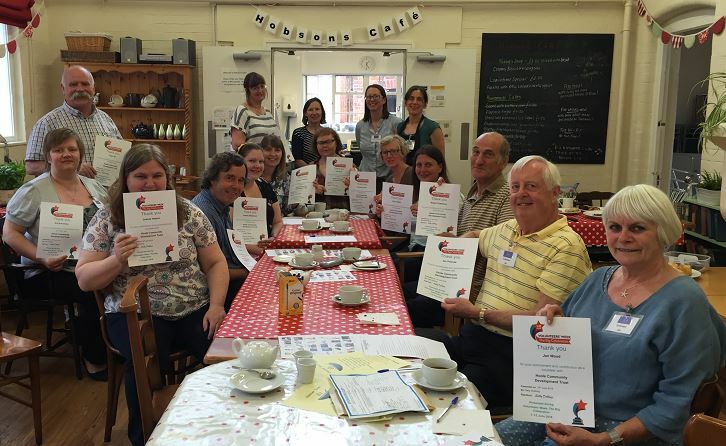 If you would like to volunteer in the library or find out the opening times then click on Library Volunteer.